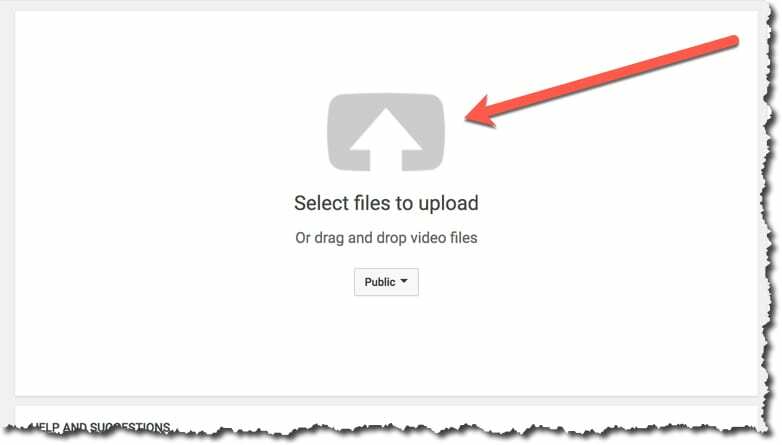 Here is how you can create a YouTube Channel if you do onto have one. 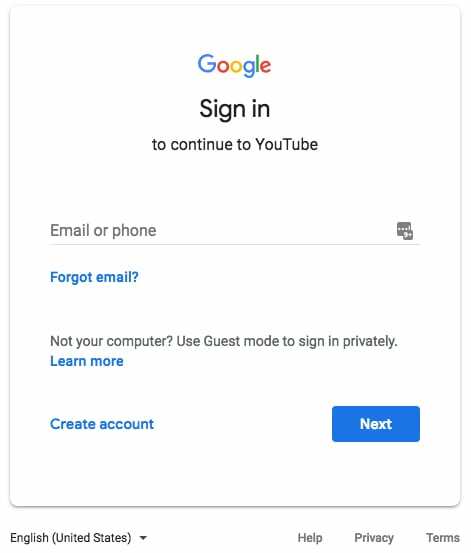 1 Go to YouTube.com and click the “Sign In” button in the upper-right hand corner of the page. 3. Fill in the information needed to create your free account! 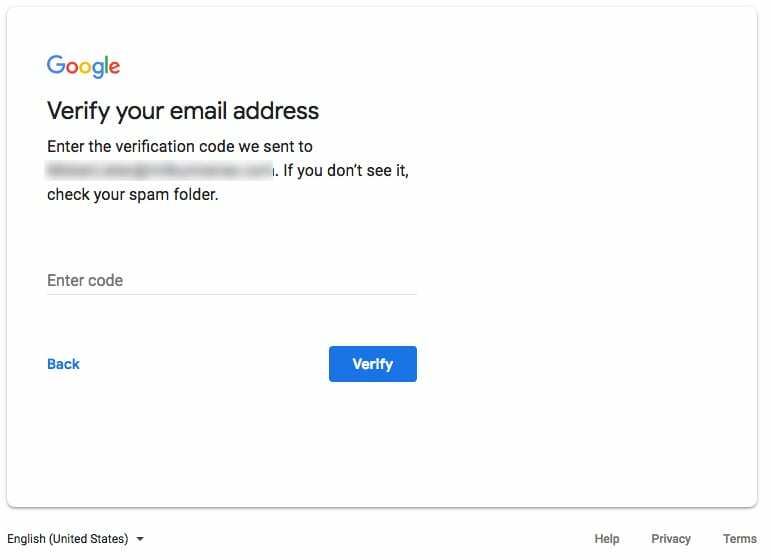 You will get another screen asking you to verify youre phone number (holy smokes, right?!?!) 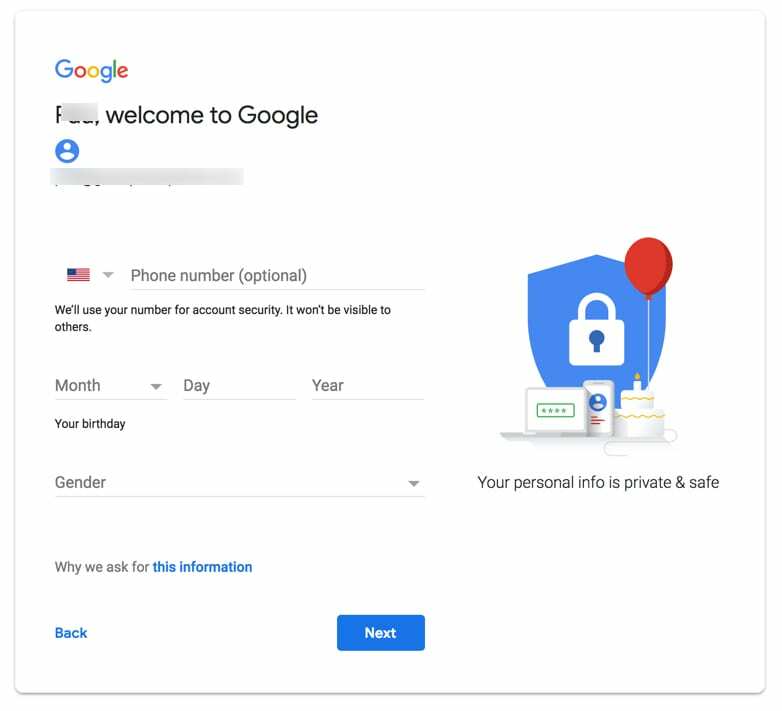 and then another window asking about using your phone number for other Google services. You can Skip that, or opt-in. THe choice is yours. Ta Da! You should be good to go! Your account is now created! 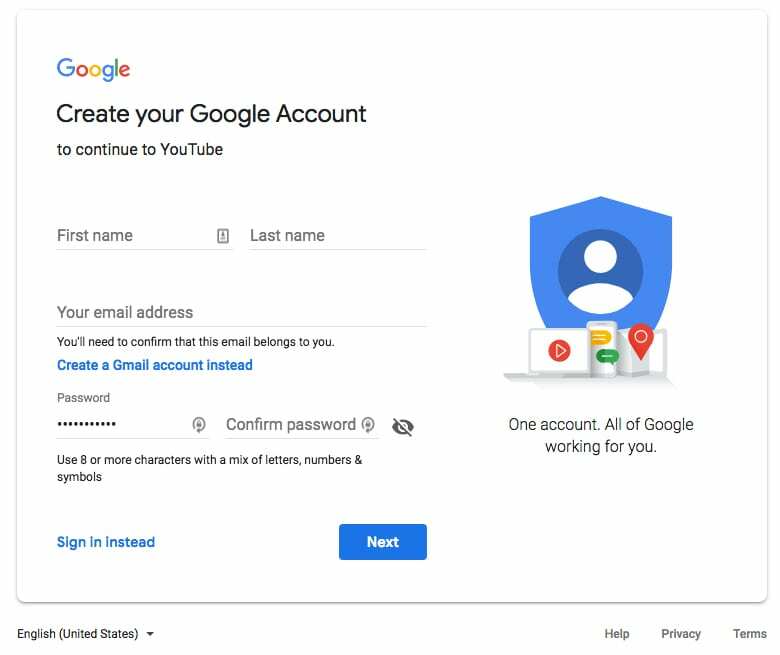 When you go back to YouTube.com, you should be logged in already. If not, you can click on the “Sign In” link in the upper-right corner of the page. 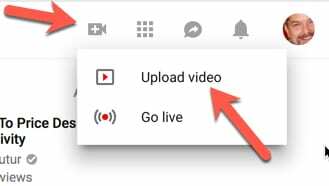 Next, you will upload your video by either dragging the file onto the screen, or you can click the big YouTube icon to select the file. At this point, follow the directions – give the video a Name, Description, etc. and finally publish the video!